Want to know how to cure pimples? 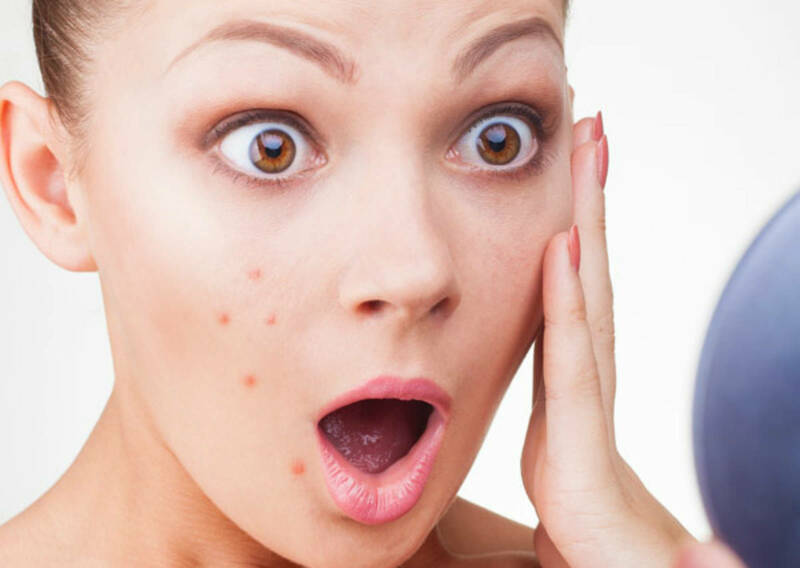 Here is how..
You wake up one morning and find that much dreaded spot on your face – the pimple. You freak out, try everything under the sun to hide that ugly dot ruining the beauty of your face. Before you do anything drastic, which can lead to further complications, lets understand the cause of pimples and how they can be minimized and treated. Pimples/pustules/papules/zits/spots are small lesions in the skin or inflammations of the skin that are caused when the sebaceous glands are clogged and infected. It leads to swelling and red lesions filled with pus. Pimples are linked to over-secretion of oil, dead skin cells, blocked pores and bacterial infection. Many a times it can be fungal one as well. Pimples are also a sign of acne, specially if there is a breakout. These spots not only affect the facial skin, but the back, chest and shoulders as well. So then how does one deal with this problem to avoid it or to tackle it once there is a breakout. Cleanliness is extremely important. You can prevent these nasty looking spots by keeping your facial skin clean, eating a healthy diet and following a balanced lifestyle. But what if these pimples still decide to show their ugly heads? 1. Herbal solution: Instead of going for chemical based creams, try herbal based ones. They are safe to use without any side effects. The results can take a while to come, but atleast you will not have any complications later. 2. 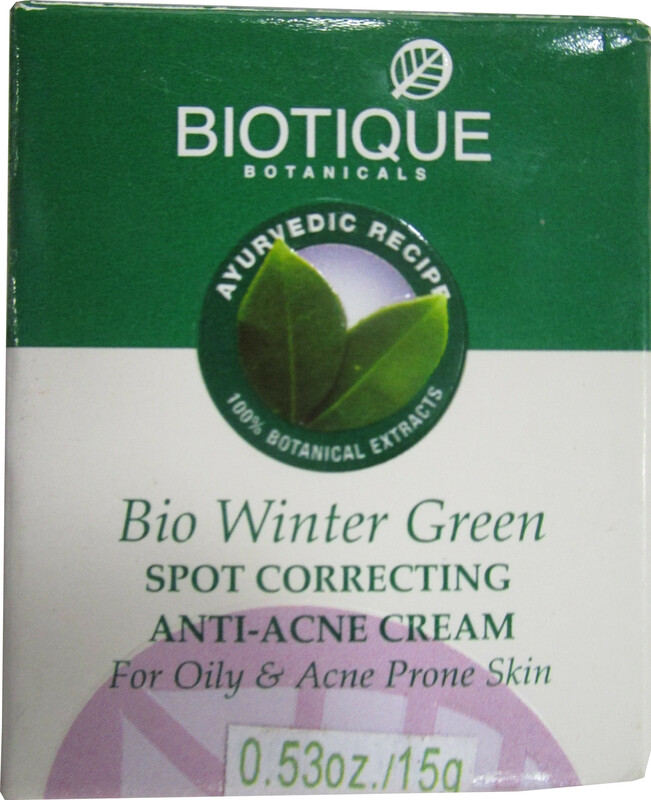 Wintergreen oil: Wintergreen oil has analgesic, anti-rheumatic, anti-spasmodic and astringent properties. It has anti-microbial properties that help in tackling fungal and bacterial problems. It also soothes the skin. 3. 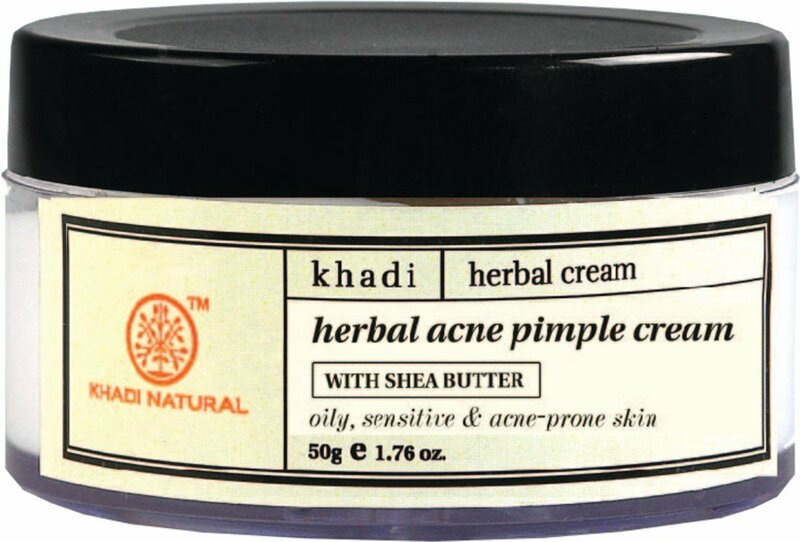 Natural ingredients: A cream with herbal ingredients can be a welcome solution to skin eruptions. 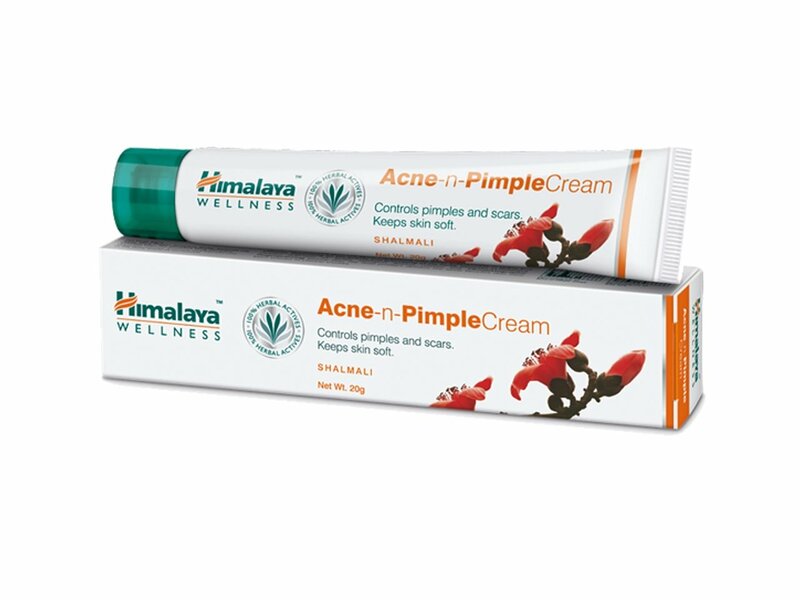 One can opt for a neem based cream, as neem is a natural antiseptic. If it has shea butter, then even better. Shea butter is known for its healing properties and it can help in repairing the scars left behind once the pimples subside. 4. Benzoyl peroxide: Benzoyl peroxide helps in reducing the amount of acne-causing bacteria that causes the skin to dry and peel. A cream with this ingredient can be used to treat mild to moderate acne. 5. Salicylic acid and mineral pigments for a clear skin: Salicylic acid is a peeling agent and helps in shredding of the outer layer of the skin. Mineral pigments help in concealing the imperfections. 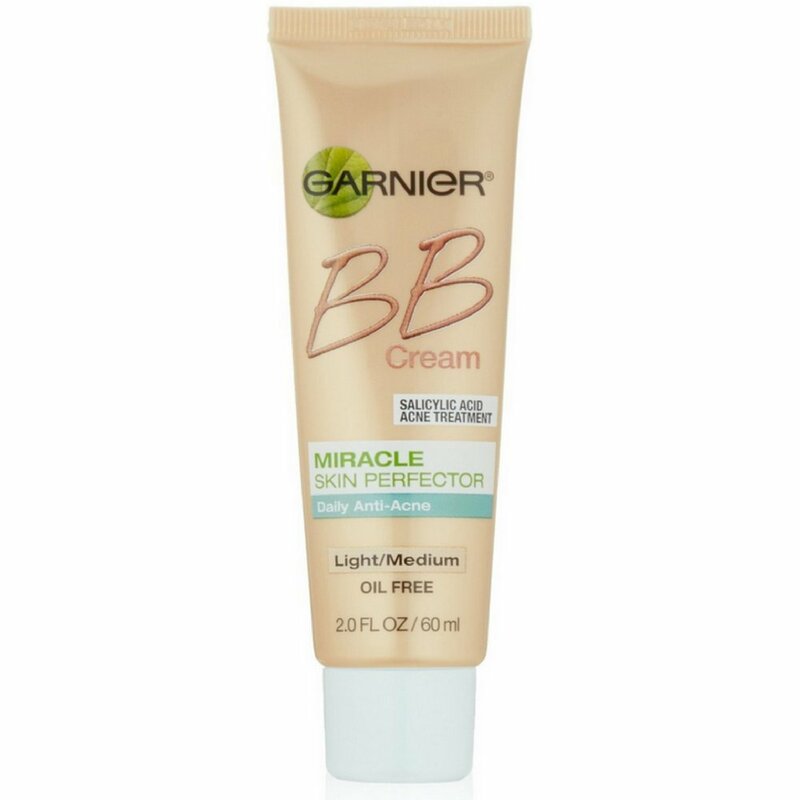 Using a cream with this combination immediately conceals imperfections and also diminishes the appearance of pores giving the skin a clarified and even toned look.